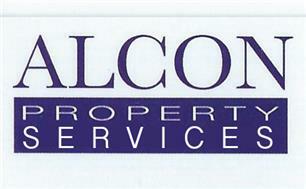 Alcon Property Services - Builder, Home Improvements based in Pembury, Kent. We are a Family Run business with 30 years experience in the Trade. We pride ourselves on the service and quality of all of our works and specialise in all aspects of building and home improvements. From concept to completion our aim is to provide the best friendly service and trouble free projects to all our customers at competitive rates. Call Sean for Free advice and quotations.